If you do love bohemian fashion, then this off-shoulder white dress with spaghetti straps is what you need! I personally love keeping things ladylike and lightweight, that’s why this peasant frock will definitely make you stand out from the crowd. Style it with your favorite sandals and tote bag. Here we see a lovely young lady wearing a white long sleeve vintage dress in floral print. She looks sweet and very special in this ladylike outfit. Love that special retro touch of the look. In love with the bohemian style and white dresses? How about wearing this off-shoulder bell-sleeve crochet dress in white? Here we see a stunning bell-sleeve dress for young ladies who want to keep things relaxed, simple and bohemian inspired. A beautiful way to make your Summer style look special. I am pretty sure you gonna love this look. We see a long sleeve white shirtdress teamed with ankle-strap heeled sandals and black-white clutch bag. In love with these cool sunglasses and layered jewelry. Another boho must-try! We see a cute long sleeve bohemian dress in white color with long sleeves. It comes with a lightweight fabric and simple design. Complete it with some fancy accessories and your favorite sandals. If you do like the bohemian style and want to underline your individuality, then the best way to do so is to try this spaghetti strap white crochet dress. I am in love with this dress, it’s simple, relaxed and easy to wear in real life on the streets. I personally recommend to wear it at Summer boho parties. A beautiful way to underline your true style. 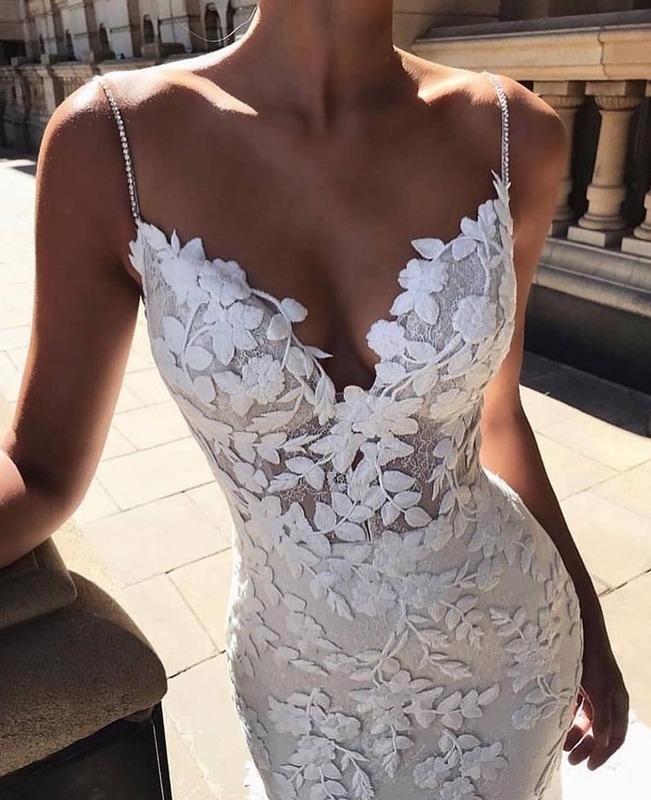 We see a white floral lace dress in a slim fit with spaghetti straps. An ideal design for Summer cocktail parties. I am so in love with its fit and silhouette. You can have so much fun by wearing it with your favorite jewelry and accessories. Check out this beautiful white peasant dress with beautiful details. Try this bohemian look for your next Summer trip. In love with its simple silhouette and bohemian detailing. You definitely should give this style a try. I recommend updating it with your favorite sandals and tote bag. If you do like fresh look and lightweight clothes, then this open-back ruffled dress in white is what you need! It’s a simple design that can be worn to summer parties and day walks in the town. Check out this seventies-inspired outfit idea consisting of a white sweater dress with long sleeves, camel suede OTK Boots, camel wide-brim floppy hat and rounded sunglasses. Complete this style by adding a classy LV handbag.